I confess to being a document fanatic. My husband and I have pored over original documents in state, local, and national archives. Other people collect objects. We collect paper—copies of our finds of course. Nothing thrills me as much as finding a letter or deed related to our research My work is micro-history, expanding our understanding of our own family’s journey to now. I confess it: I’m a genealogist. I’m envious of those historians who use their access to private collections and archives, as well as pubic ones to present works that expand our understanding of events and people that have shaped all our lives. Historical writing by its nature includes interpretation. Historians choose among the facts, arrange and organize the facts, and comment on the facts. The documentary evidence keeps them from straying to far from reality. One thing I believe: we are all entitled to our own opinions; we are not entitled to our own facts. Because of this, the integrity of the documents themselves must be above reproach. They aren’t always. Earlier this century Martin Allen wrote a series of books calling into question accepted views of Britain’s role in the events of 1939-1945, revealing deception, espionage, and cover-up as revealed in newly discovered documents. In one he alleged that Heinrich Himmler, rather than committing suicide as officially reported was in fact murdered by British agents. The book was greeted favorably by far right groups, but criticized by others for faults in logic, tone, and questionable conclusions. Very early some historians questioned Allen’s sources. 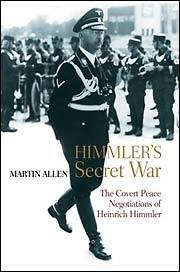 In June 2005 The Daily Telegraph published their conclusion that at least five documents in the National Archives cited by Allen in the Himmler book were forgeries. In the ensuing uproar the management of the National Archives itself was called into question. An internal investigation found twenty-nine forged or contaminated documents alleged to have been used by Allen. The very idea that documents can be created or altered in order to provide “proof” calls history into question and justifiably horrifies legitimate historians. Many loudly condemned him as a fraud. Others screamed “cover-up.” The books are still in print and the controversy never stopped. History, alas, is riddled with forgery, fakes, and cover-up. 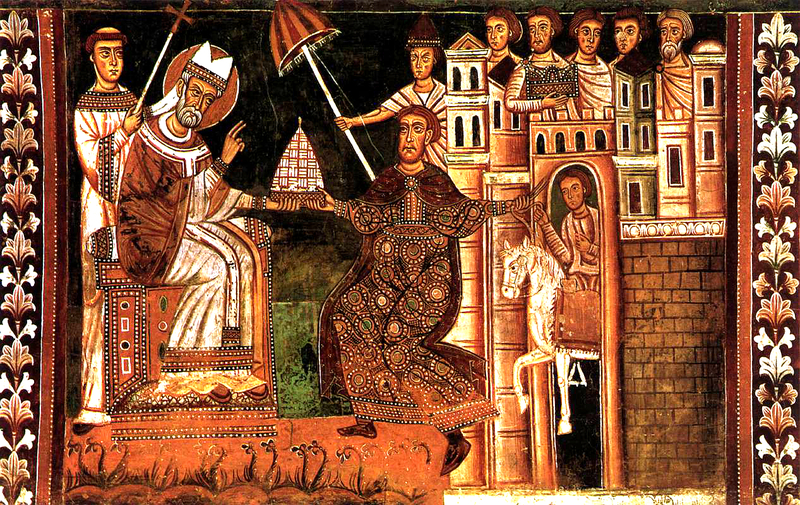 One of the most notorious is the Donation of Constantine, which alleged that the emperor Constantine had given land and money to the bishop of Rome, declaring him head of the church. The church itself eventually named it an 8th century fake but not before using it for centuries to justify the power of the papacy. A “lost play” by Shakespeare appeared in the 1700s. Diaries of Hitler and Mussolini, and even love letters by Abraham Lincoln have all surfaced in the last century and been shown as fakes. 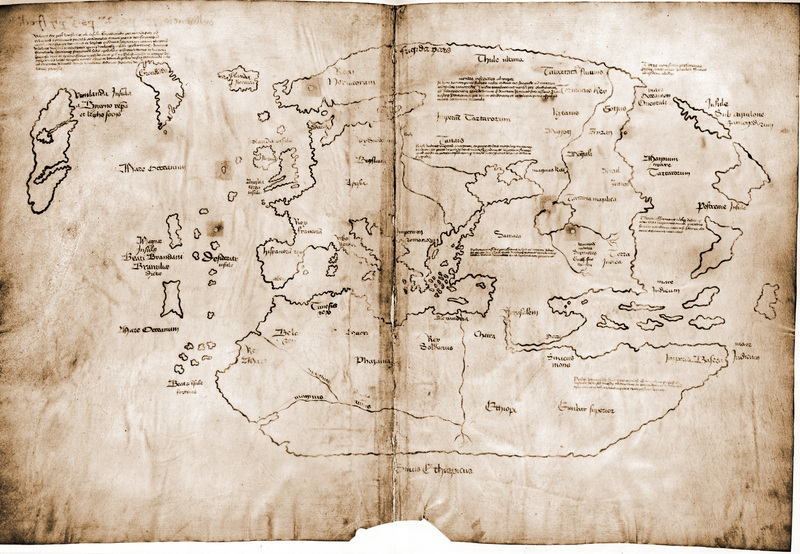 A 14th century map of Vinland may be a genuine Viking artifact or may be a fake. Many clues can lead to confirmation—or condemnation—of a document. Is it physically viable, that is, are the paper, ink, and method of creation accurate for the alleged time of creation? Is the vocabulary and language authentic to the period? Does the document contain facts that contradict other confirmed facts? Sometimes fakery can be obvious. In the Martin experts found that in one case documents supposedly from two different government departments were typed on the same typewriter. In another there was evidence signatures had been traced. Even when a document’s provenance is above reproach, controversy can arise about its internal integrity. A controversy rages, for example about whether or not the original Declaration of Independence had a period after the phrase, “Life, Liberty, and the Pursuit of Happiness,” and whether the presence or absence of that period makes a difference in interpreting the founders’ intentions. The lesson for historians and writers of historical fiction is maintain a healthy skepticism, question everything, and use a critical eye when reading any one person’s view of the facts. 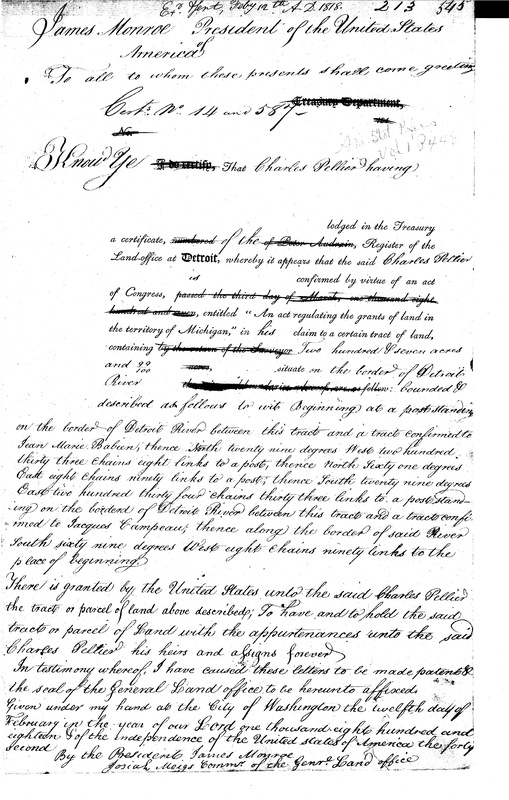 When handling an original document, observe it with great care. When we write fiction, let us strive for historical accuracy but let us call fiction what it is: fiction. It’s always good to be reminded that simply because something is written down and kept for posterity, it’s not necessarily true. I’ve come across this a lot in my genealogical research, just as you have. And, it’s always good to remind folks that we are writing fiction, which can be altered. You know, it can be, but good fiction writers don’t alter the known facts, they create plausible alternatives in the cracks between facts and deal in the hearts and minds, areas that history can’t easily document. Oh my! I am watching a Smithsonian piece on the Vinland map on Netflix. Questions about the ink. Questions about the Vikings use of mapping. Questions about Greenland, which wasn’t circumnavigated until the 20th century. A bishop visited Vinland? On the other hand easily carbon dated to the 15th Century. The link to the Telegraph article is more than ten years old. Is there an end to the story?